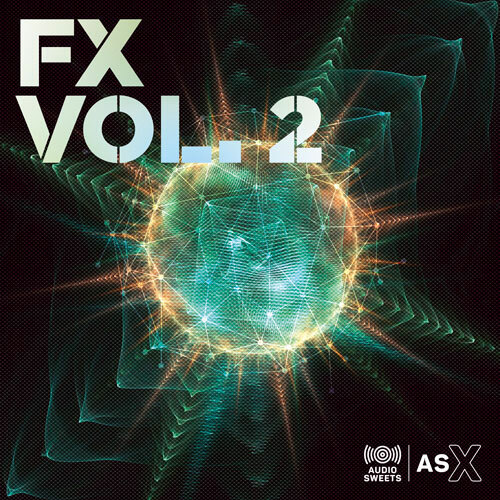 Over 200 original FX in 12 categories - starters, reverse, soft, phone, beep, impacts, vinyl, imaging beatz, live, glitch, drones and stoppers. 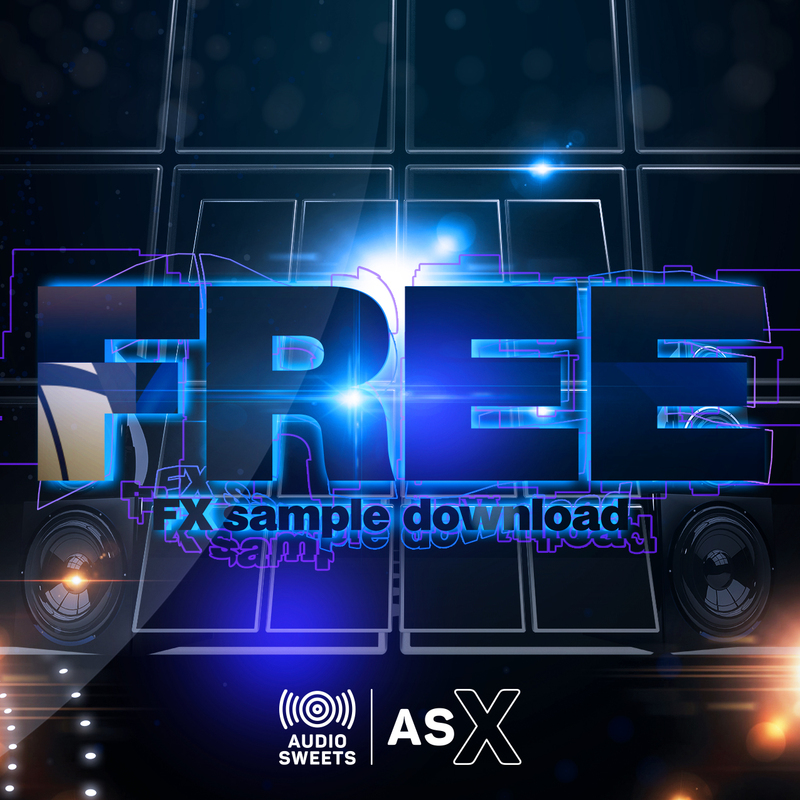 The FX collection is back with over 200 original sound design elements! 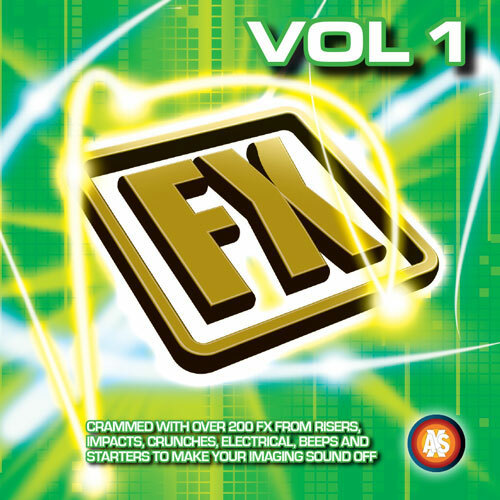 Back with a bang - FX Vol. 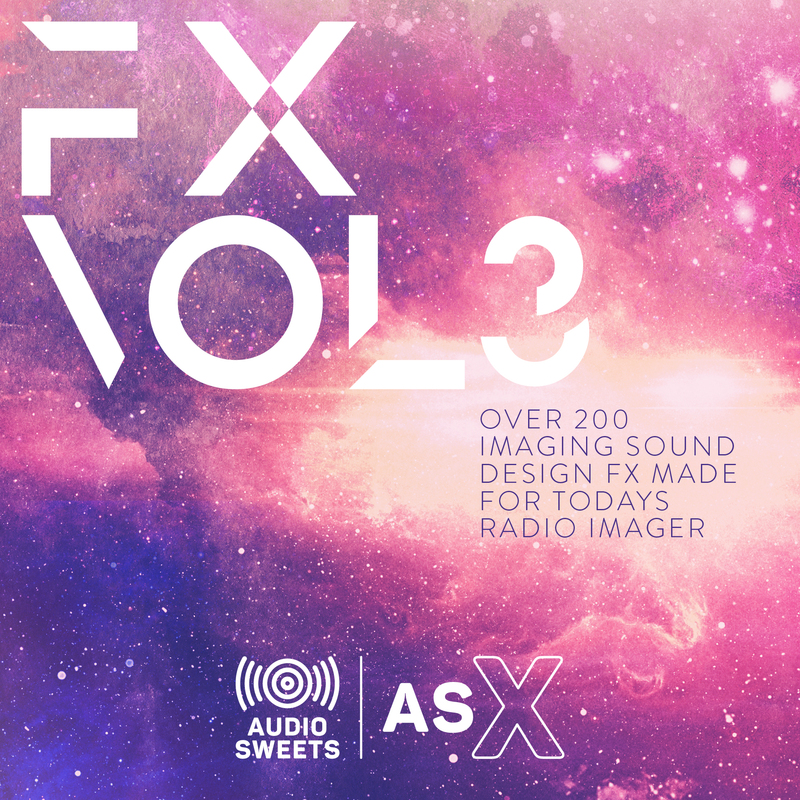 3 is more of the best original sound design from the AudioSweets team with 200 fresh and original FX in 8 categories.